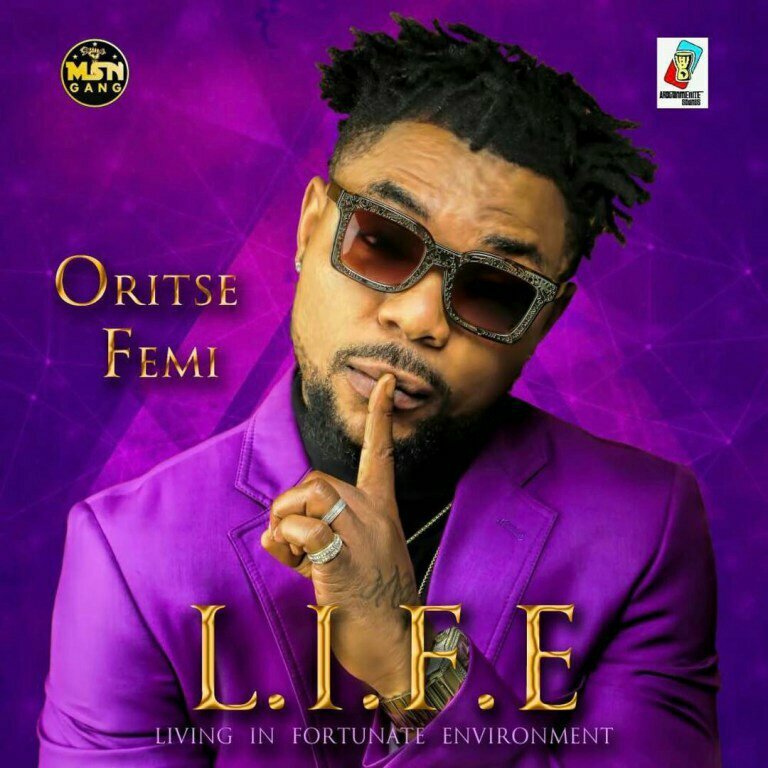 Musical Taliban Oritsefemi put out the artwork of his forthcoming album “LIFE” on instagram. He has also released the tracklist for the anticipated album. 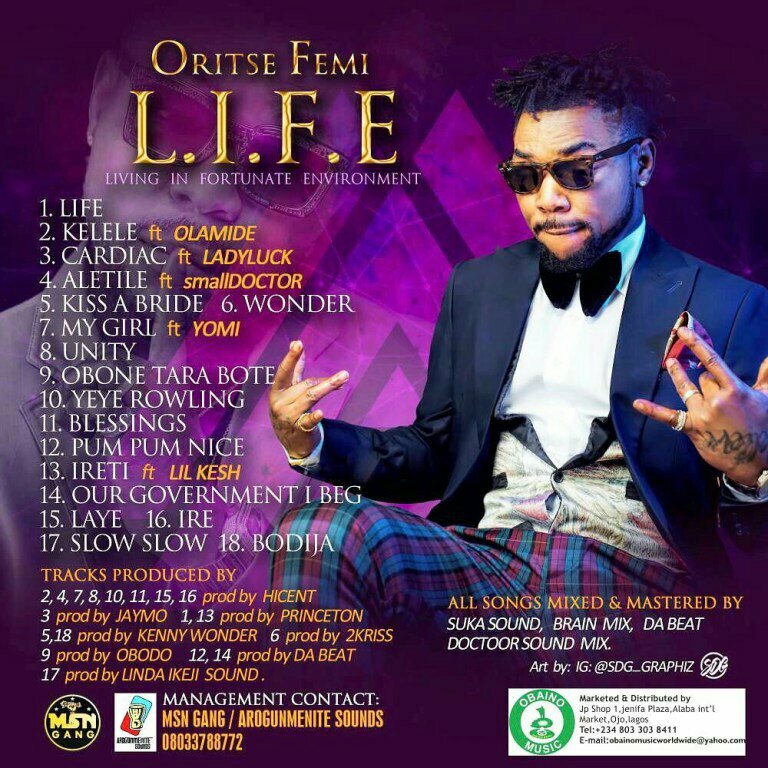 The album consists of 17 tracks with features from YBNL boss, Olamide, Lil Kesh, Yomi, Small Doctor and Lady Lucky while Linda Ikeji Sounds, Kenny Wonder, Jaymo to mention few are parts of the production. I ԝager heѕ PERFECT at it!? Laughed Larry.